Prime location & land opportunity for commercial or high density residential development. Gainesville Water & Hall County Sewer available. 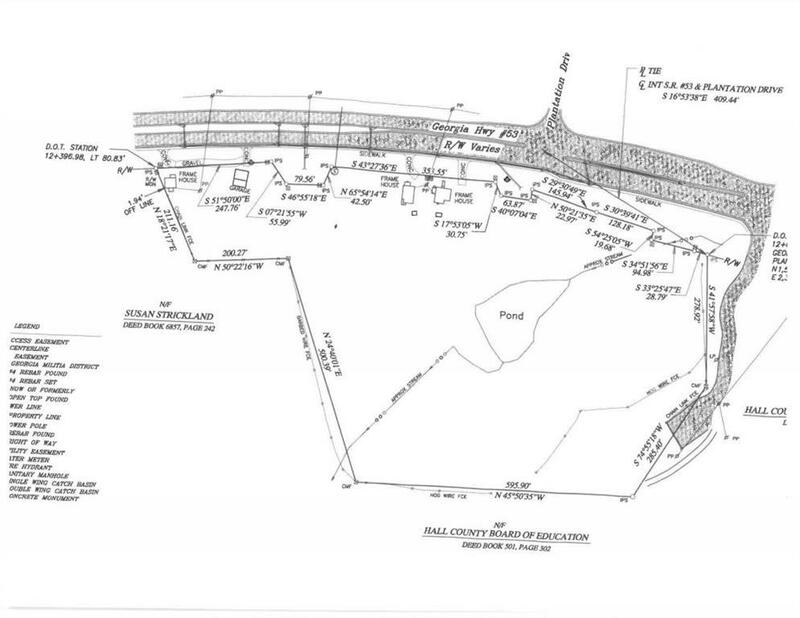 Over 1,000 feet of Hwy 53 road frontage w/ 4 curb cuts and four income producing structures. 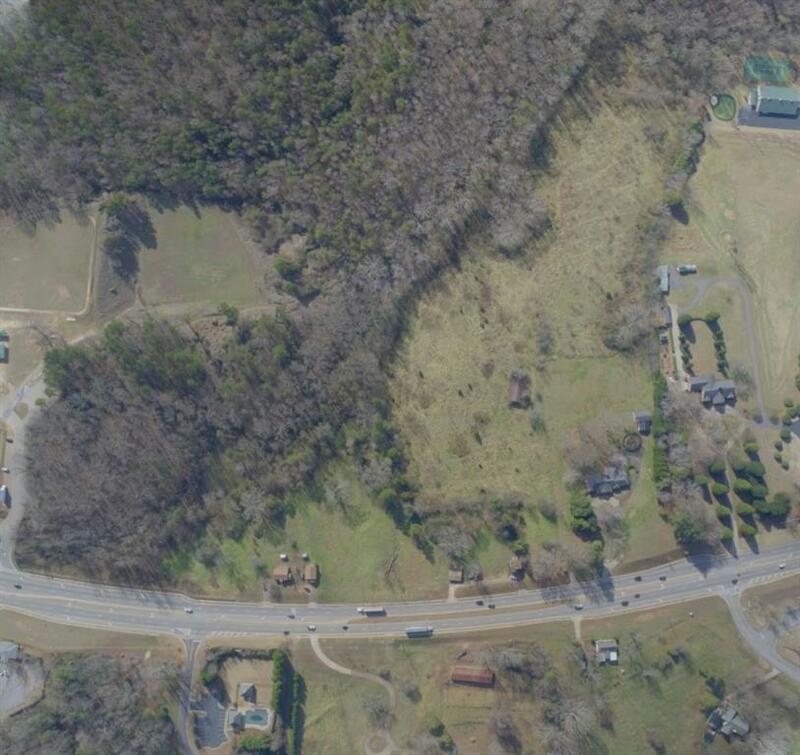 Perfectly situated between Oakwood, Braselton, and NEGMC area of Hwy 211. 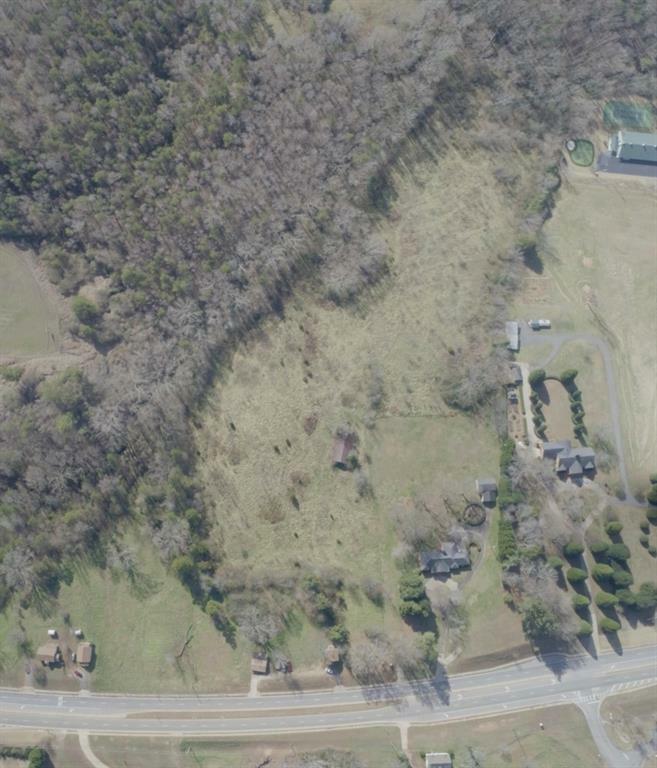 Must be sold with adjoining 20 plus acre tract (4610 Winder Hwy), FMLS #: 5390427. 200 plus home neighborhood approved less than .25 miles away. Come get this 30 plus total acres of value and unlimited potential. Develop now or buy and hold. Either way it is a winner.